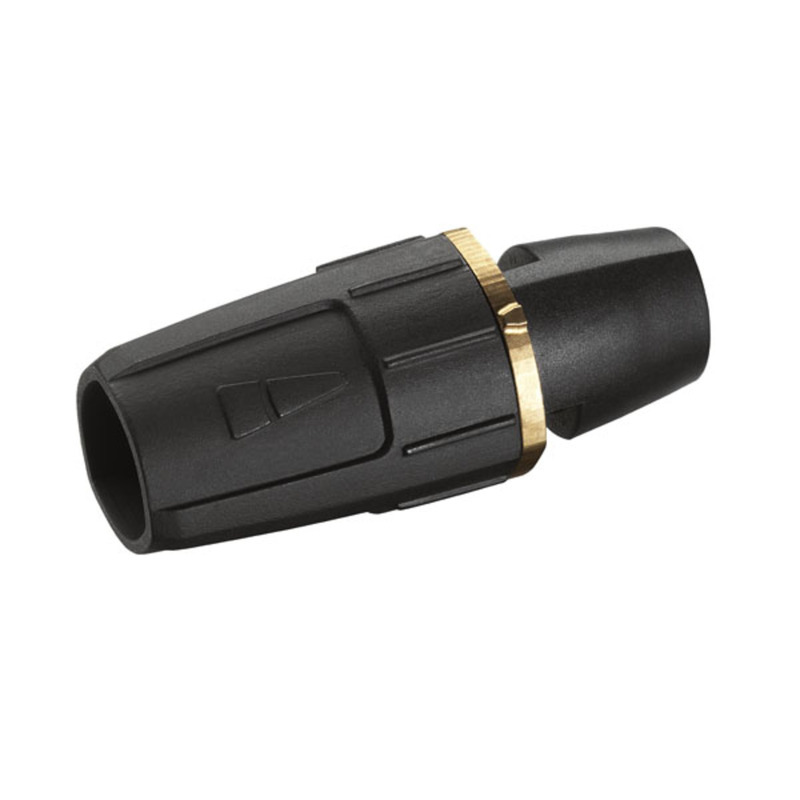 Triple jet nozzle 045 47671530 https://www.kaercher.com/ae/accessory/triple-jet-nozzle-045-47671530.html Manually switchable triple nozzle with stainless steel nozzle. Robust, durable and resistant to dirt. Easy jet changeover between high-pressure point stream (0°), high-pressure flat stream with power nozzle contour (25°), and low-pressure flat stream (40°). For machines with injectors; low-pressure flat stream for cleaning agent suction and application. 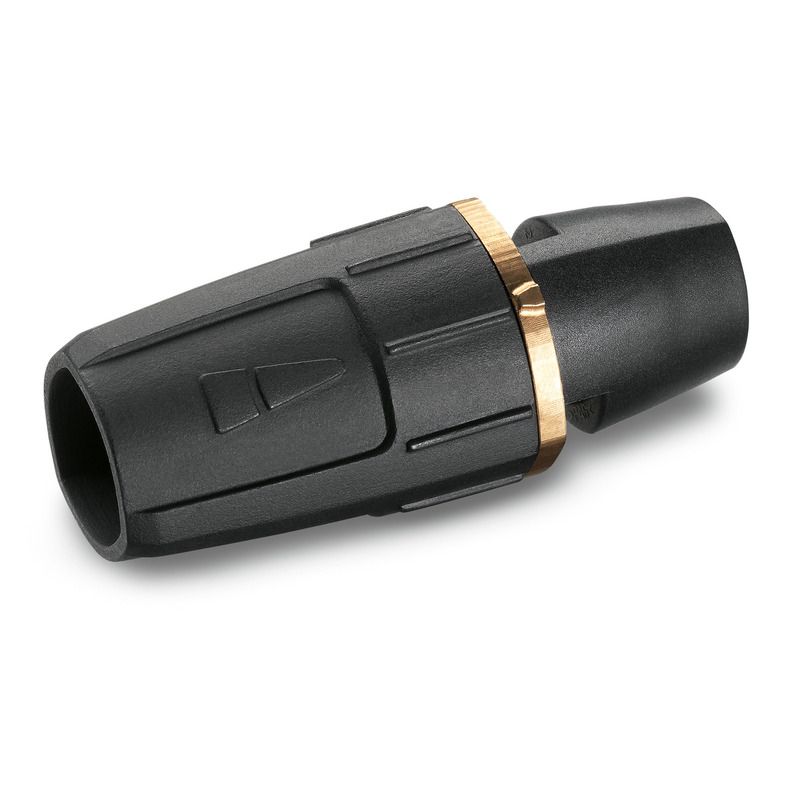 Connector M 18 × 1.5.